The African continent is home to a great many very impressive holiday destinations. With a rich and varied landscape covering everything from desert to mountain it is also a place of great wonder, but some of the best of all Mozambique holidays can be found not on the mainland, but out in the Indian Ocean. Mozambique includes two main island chains – the Quirimbas and Bazaruto Archipelagos – and each is home to Mozambique island resorts that are simply as beautiful as it gets. With a choice of beach resorts & lodges, you can find something to fit all budgets. It must be said that when it comes to beach holidays Mozambique offers perhaps the finest choice in Africa; with some superb packages on Mozambique island resorts the chance for a family holiday, romantic break or even a mozambique honeymoon special has come within reach of everyone, and this is a place that is very special indeed. From the stunning private island resort of Quilalea, to the wonderfully friendly and great value Bazaruto Island Lodge there is plenty to choose from, and you may be surprised at how affordable a holiday in a genuine tropical island paradise can be. Benguerra Island, in the Bazaruto Archipelago, is a wonderfully evocative place, and Benguerra Lodge was the very first to be established on the islands, paving the way for the popularity of Mozambique as it is today. With excellent facilities and a range of activities to take part in – diving and snorkelling are particularly recommended around these islands – plus the relaxing beaches and excellent accommodation, this popular example of Mozambique island resorts is the perfect choice for a family holiday in an exotic and wonderful place that will be enjoyed by adults and children alike. The Quirimbas Islands are considered more remote and exclusive than the Bazaruto Islands, yet also offer many fine opportunities for superb Mozambique island resorts and holiday destinations. 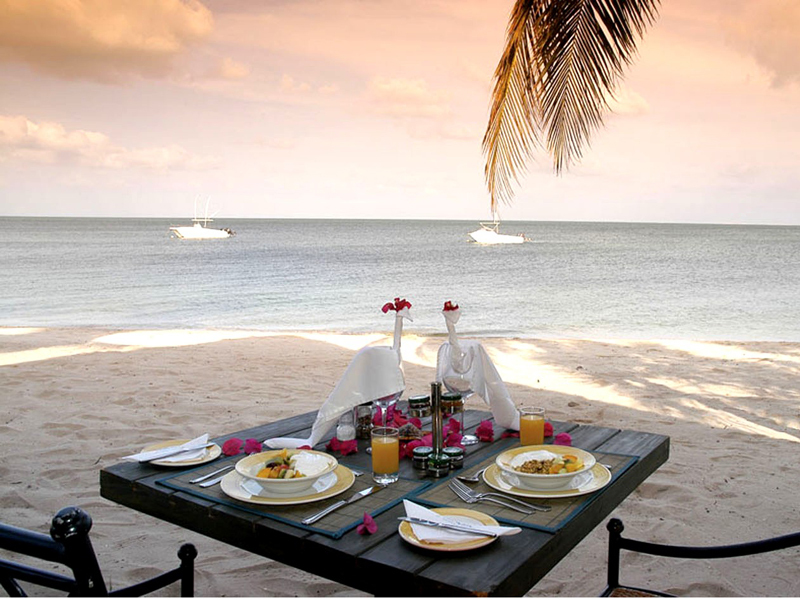 Medjumbe is one of the finest beach resorts on the islands, and offer the perfect choice of luxurious accommodation and the opportunity to explore the coral reefs off the islands that are home to some exotic and amazing marine life. With fine restaurants on the islands, many serving the speciality local seafood dishes that the area is famous for, you have a choice of self catering in your accommodation or eating out in a friendly and welcoming place where the locals will be more than happy to accommodate you. With so many Mozambique island resorts to choose from you can rely on us, the acknowledged experts in Mozambique holidays and travel, to find the best deal for you, and with special packages available in many resorts you can find a luxury Mozambique holiday at a great price. Our friendly and expert team are specialists in beach holidays to Mozambique, and will endeavour to find you the right accommodation in the right place. With our knowledge and reputation, you can be assured of the very best service, so get in touch now and we will help you book that dream family holiday you have always wished for.